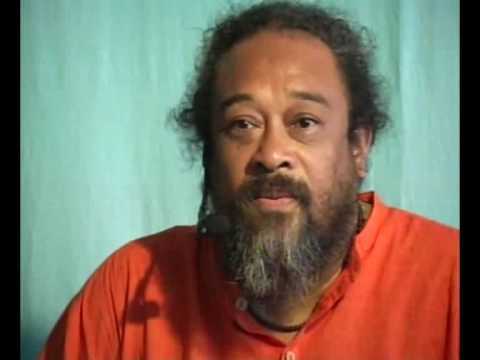 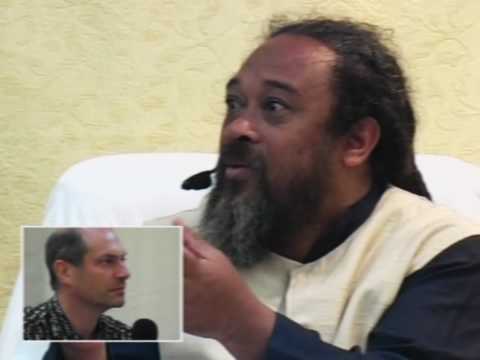 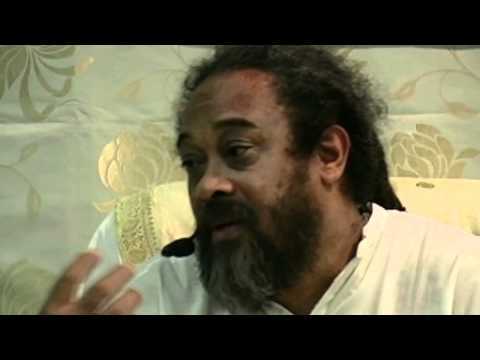 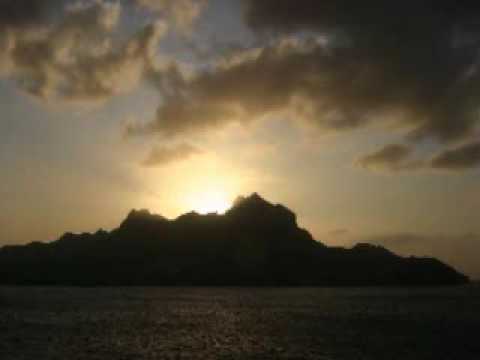 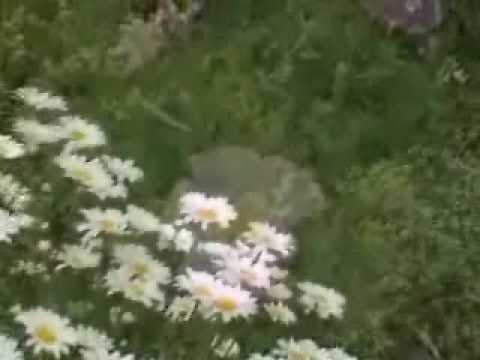 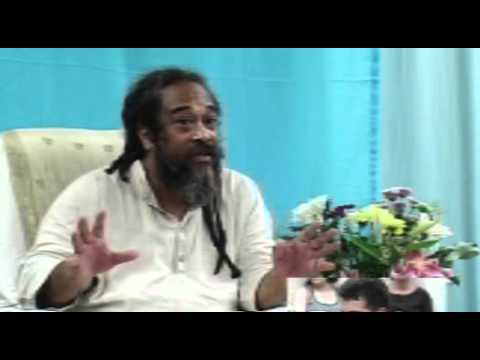 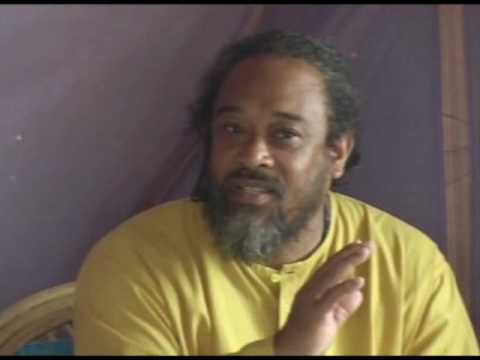 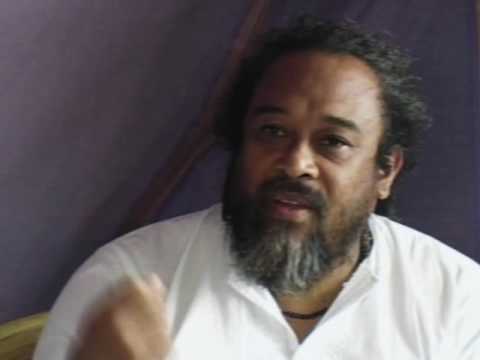 In this video Mooji poses some questions to you to help you determine where you stand. 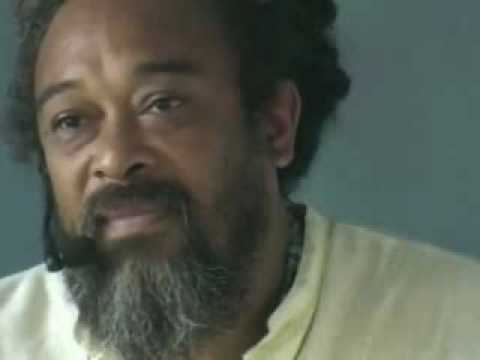 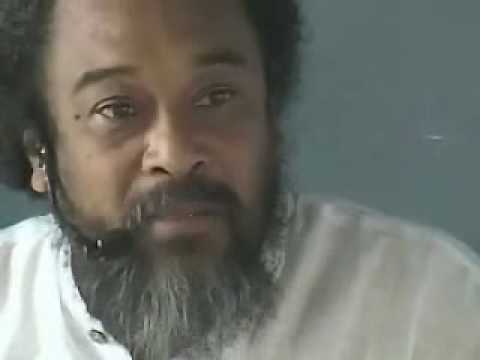 A letter from a participant touches Mooji with the message that it is totally possible to realize the self. 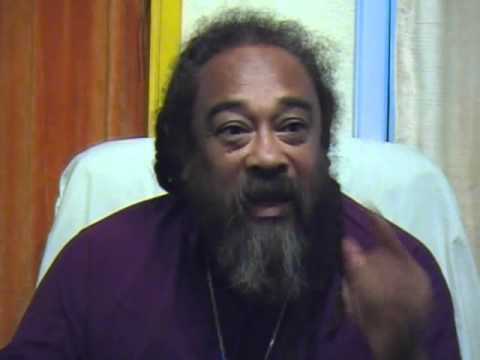 Words from the Masters often appear to contradict each other. 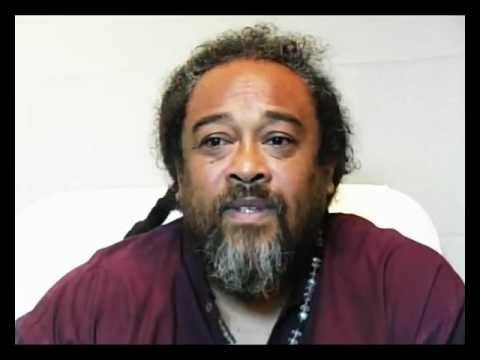 Mooji explains in this video that they appear as contradictions depending on the position of the “I”. 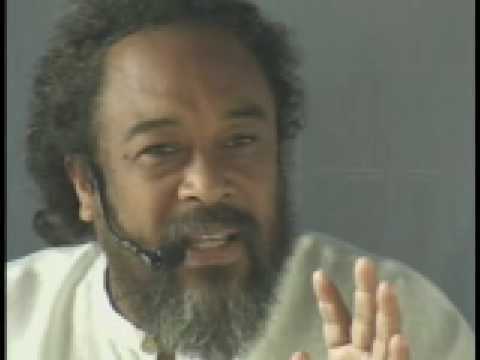 The one who says:”I want to be always consciously aware of who I am,” is unable to accomplish or fulfill such a desire. 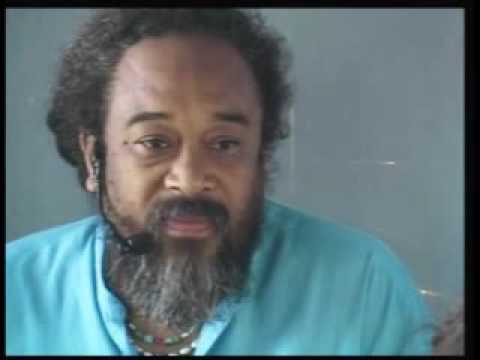 In fact, this one who desires this does not exist. 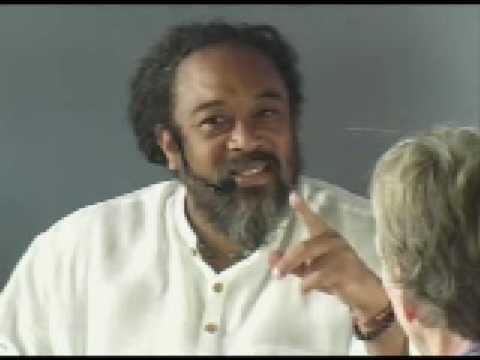 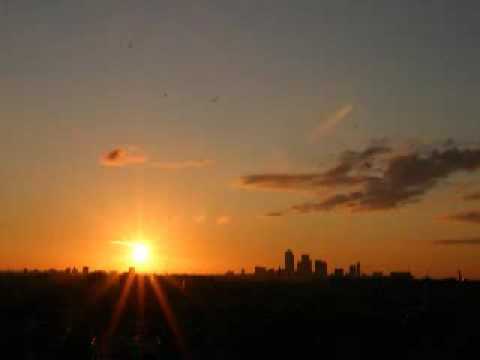 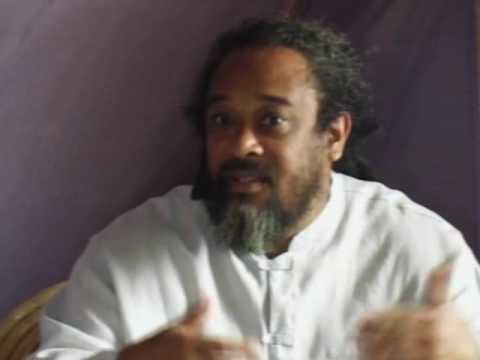 Mooji reminds us that the mind is in constant dreaming and to wake up we just need to snap out of it.